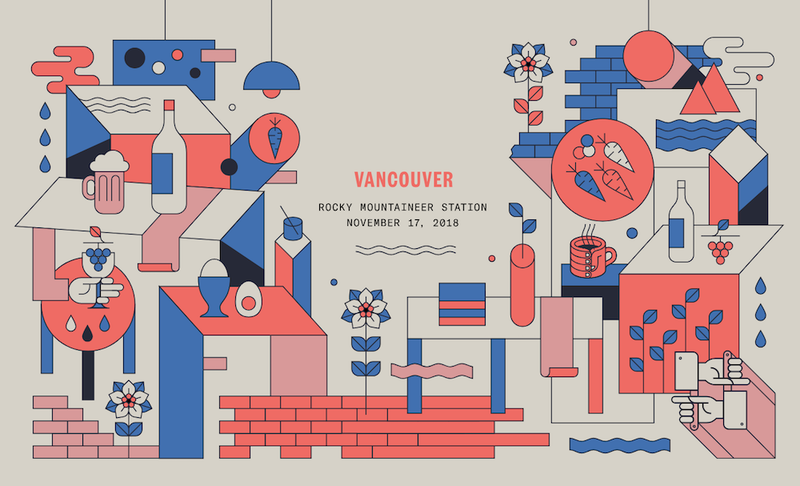 Hawkers Market is coming back on November 17th as the ultimate local food & indie music festival, bringing together the best of B.C.’s culinary scene, drinks and music for one night only. With over 50 Hawker food experiences available, you can taste the best of B.C.’s cuisine under one roof, including mouth-watering dishes from award winning chefs, Alex Chen (Boulevard Kitchen & Oyster Bar) and Eva Chin (Royal Dinette). For the music lovers, Peanut Butter Wolf (founder and head of Stones Throw Records) and J Rocc (one of the original turntablists who founded the Beat Junkies in ’92) will be returning to Vancouver to soundtrack the festival along with special guest label-mates to be announced. Ticket information: Standard tickets are $135, tickets available now at hawkon.eventbrite.com to secure exclusive merchandise valued at over $75 (limited quantity available).